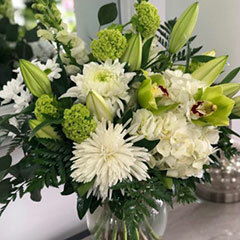 Your go-to for all your flower arrangement and floral design needs in and around Kelowna. 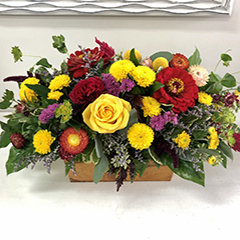 We customize our floral designs for any occasion: from celebration to tribute, from expressing love through flowers to decorating your party or conference! 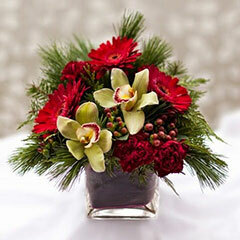 At Kelowna florist Floral Designs by Lee, we use only the freshest flowers and product available. 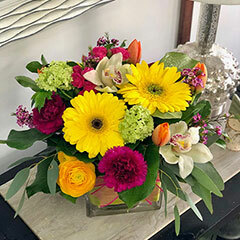 Our specialty is exquisite floral design and uncompromising attention to detail, whether you want to enhance a celebration with colourful flowers, dazzle a special occasion with wonderful floral designs, or simply brighten someone's day. 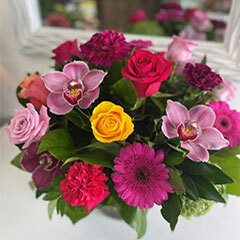 Our Online Flower Shop offers a superb choice of floral bouquets and arrangements. Make us your Kelowna area florist of choice! Our flower delivery service serves Kelowna, West Kelowna and Lake Country. 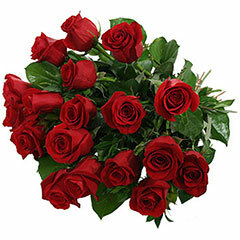 Need same day delivery of your gift of flowers? Call us at 250-718-1155 or toll free 1-877-718-1155. Please note that we are closed on Sundays and Statutory Holidays - deliveries for those dates will be delivered on the next business day. 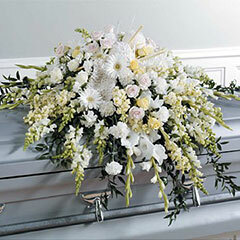 Beautiful arrangements for any occasion! 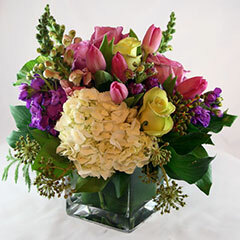 Check out our wide variety of flowers for every day or special occasions! 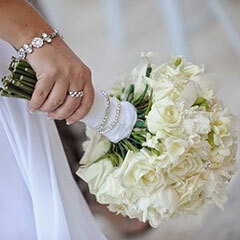 Weddings are special occasions and choosing your wedding floral arrangements can be a fairly complex task. We encourage all brides or wedding planners to contact Floral Designs by Lee at least one month in advance of your special day. We will then discuss all your bridal and bridal party needs so that you end up with a wonderful well-coordinated look for your wedding. Floral Designs by Lee offers a selection of corsages and boutonnieres for special occasions including proms, weddings, anniversaries, special birthdays and more. 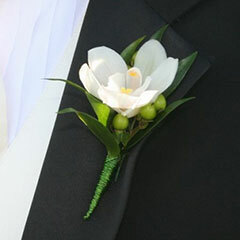 We can create a simple single rose boutonniere to beautiful wrist corsage of orchids and roses. Lee Barber is happy to coordinate arrangements for couples, friends and groups.